The saying “it’s all in the details” is especially relevant when it comes to interior design, where the details make all the difference. 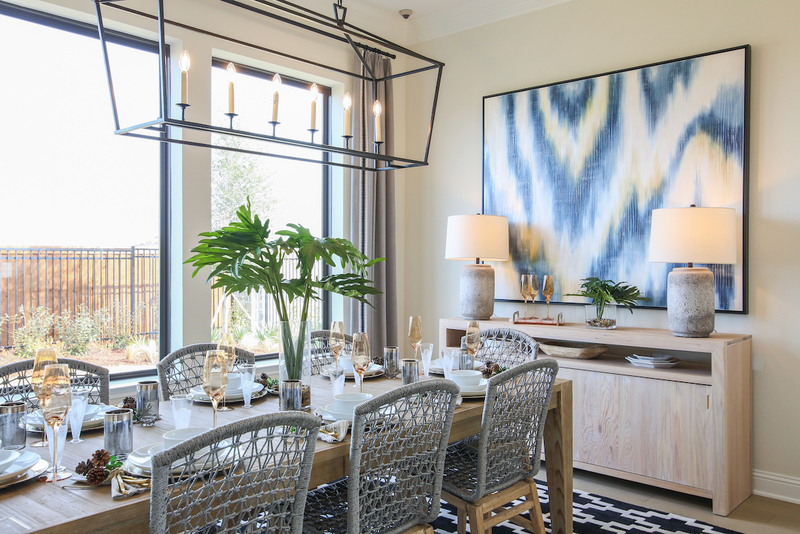 From filling those often-overlooked spaces, to solving the challenge of a blank wall, we’ve got you covered with creative decorating tips that will help you put the perfect finishing touches on your décor. 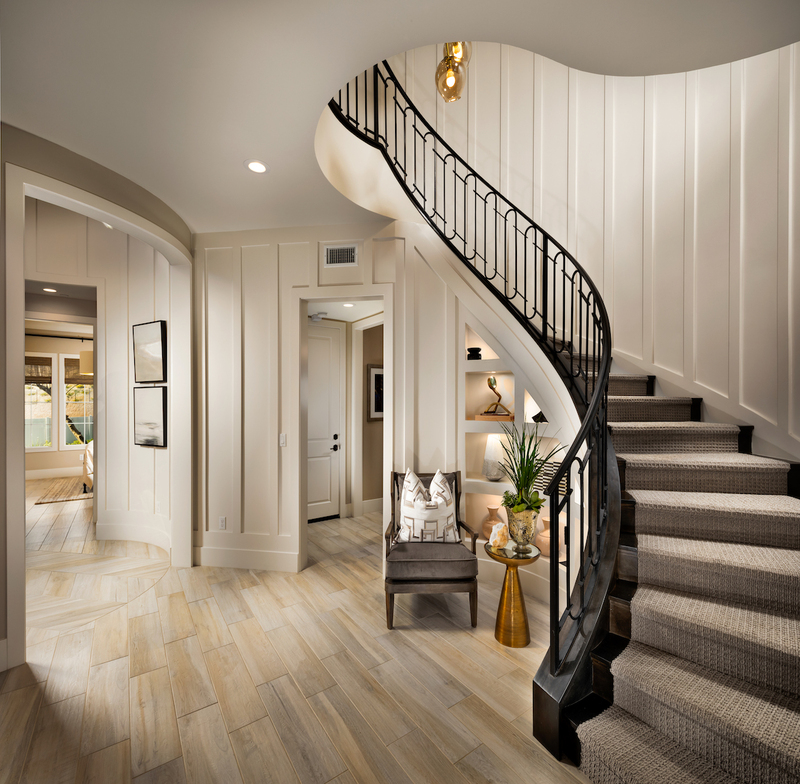 No matter its size, a decorated hallway can add so much to a home. 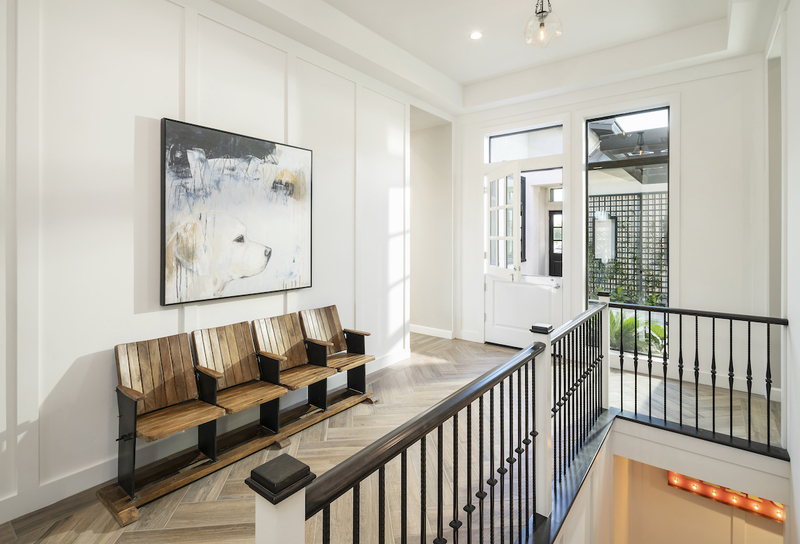 Since the hallway is an area of transition from one space to another, it should all visually connect. 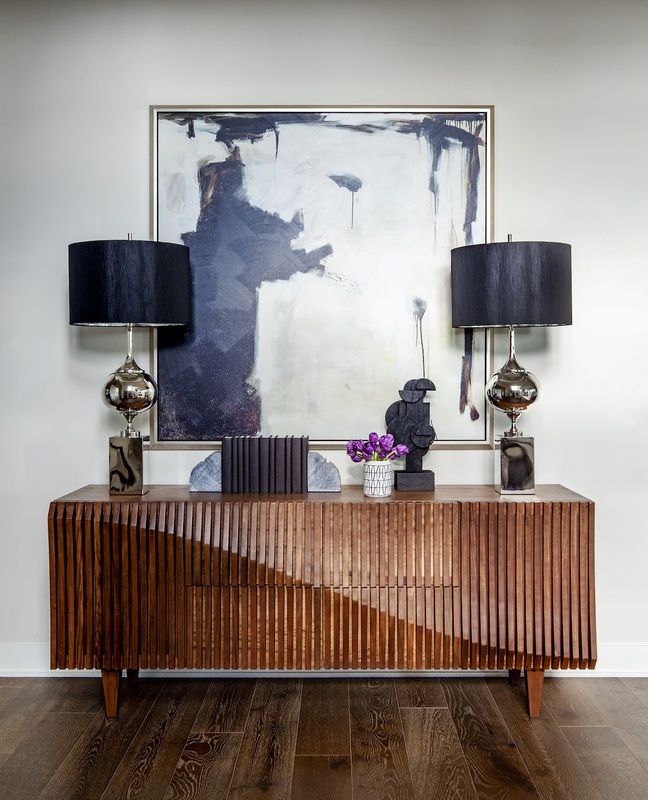 A neutral paint and elegant lighting go a long way in brightening up the space, while a sideboard and a mirror or wall art add interest. You can use furniture that is simple and unassuming or grand and elaborate. 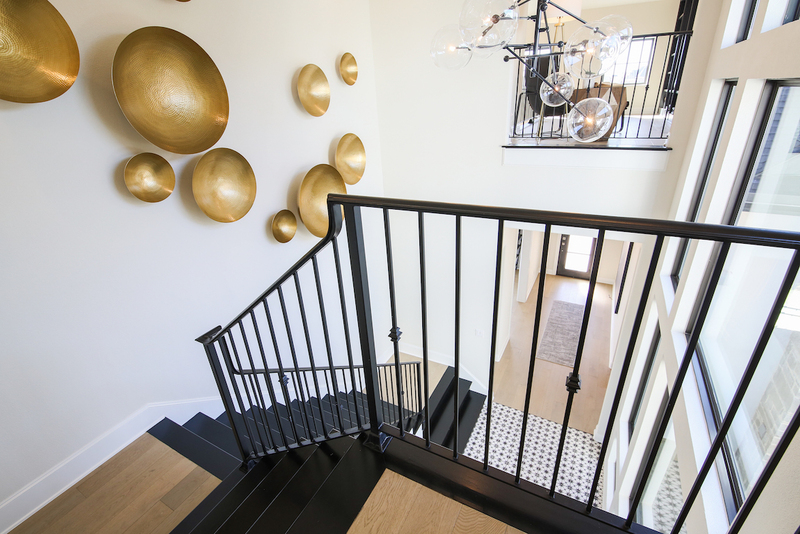 Just be sure to keep the look in-line with the rest of your décor and maintain the balance of the space. 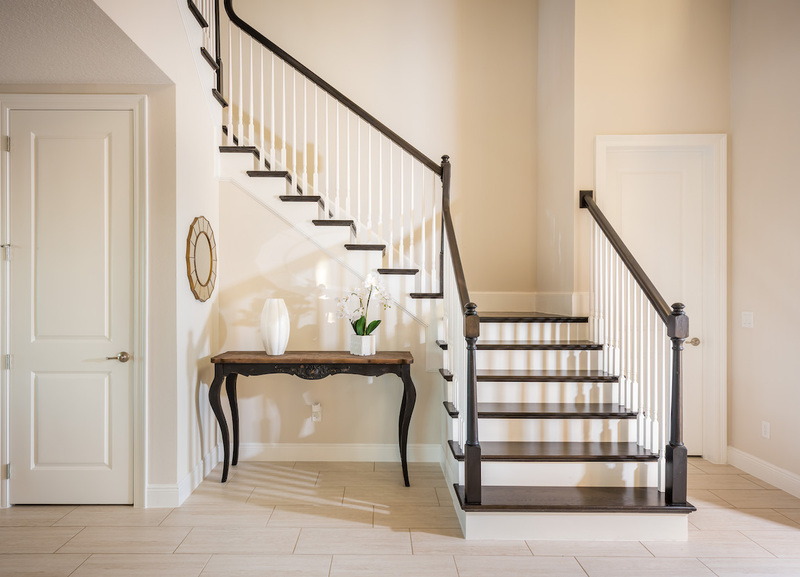 Some staircases are open underneath, creating an area that can often be unique in size and shape. If the space is small, an interesting chair and side table might fill it, but a larger area creates more opportunity. Storage is a functional way to utilize this alcove. Custom-sized drawers and closet doors can be made to accommodate the items your family uses most. Another option is to create a home office area with built-in bookshelves and a desk. A reading nook can be a stunning solution that transforms an empty recess into an intimate and unexpected space. Pinterest is full of more clever ways to make the most of your unused staircase surroundings. Staring at a blank wall can put decorating fear in the hearts of many. But you don’t need to feel intimidated. 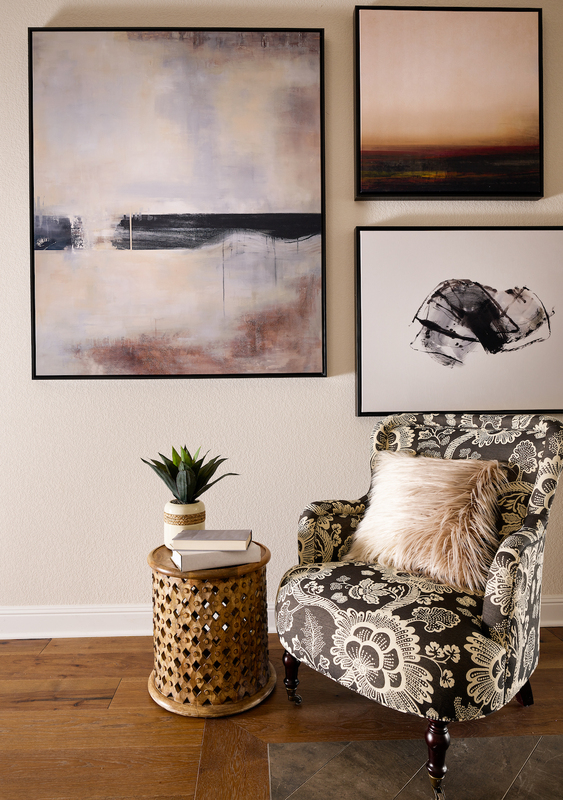 Start by looking for a favorite painting that can maximize the impact of your space. If you have a large wall, consider two-piece artwork. You can also adorn a wall with a large statement mirror or an assortment of smaller mirrors to add depth and interest to a room. 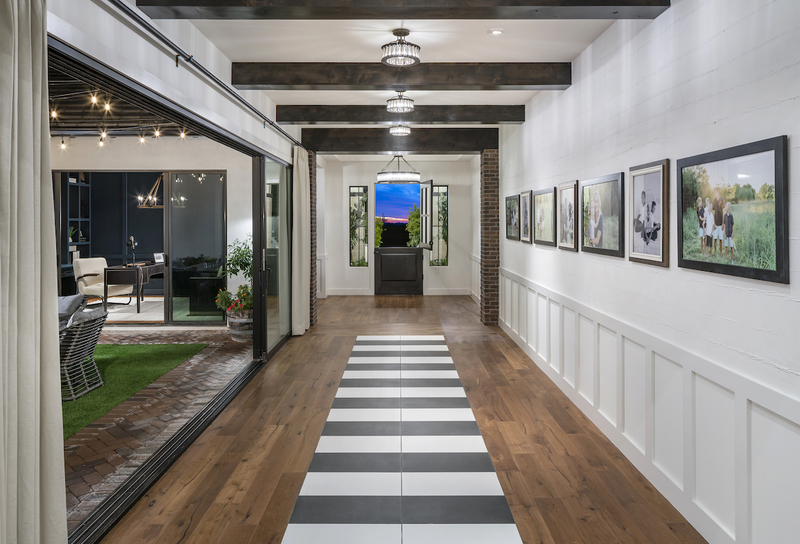 A grid gallery of photographs is a popular option that lends itself to both modern and traditional decors. The trick here is to display your images in a perfect grid of identical frames. Accessories are the ultimate finishing touch for the interior design of a house, and the options are endless. One of our favorite accessory trends is adding plants to your space, including a Fiddle Leaf Fig Tree or succulents. 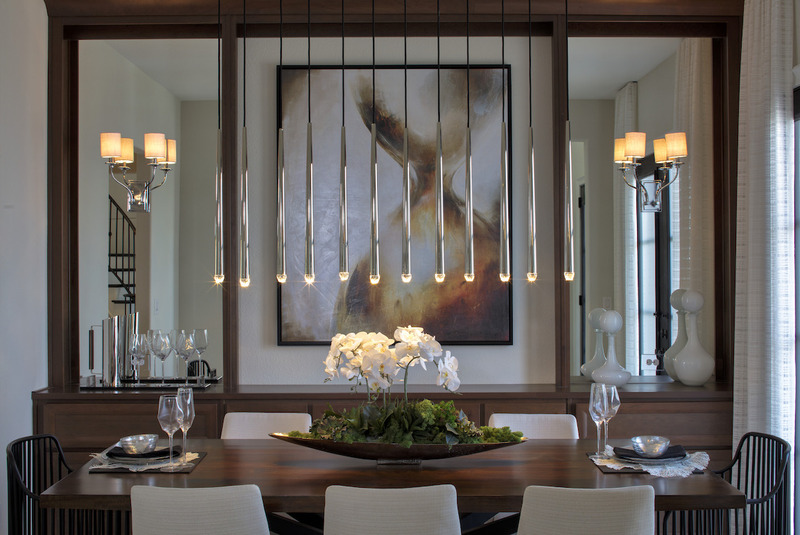 Lighting is also an impactful, double-duty accessory that brightens a space in all kinds of ways. 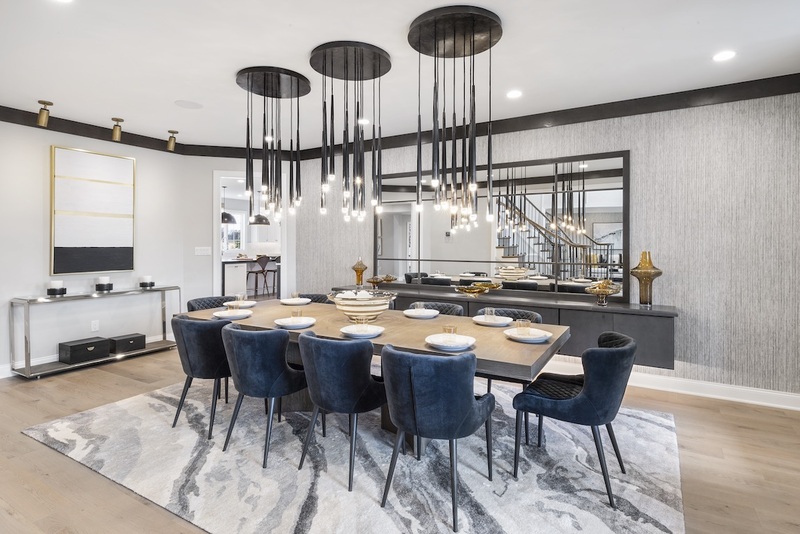 Find some of our top lighting picks at Progress Lighting, including floor lamps, track lighting, table lamps, sconces, and chandeliers. Finally, of all the accessory options, one of the best for personalizing a space is a beautiful rug. We especially love the options from Karastan. 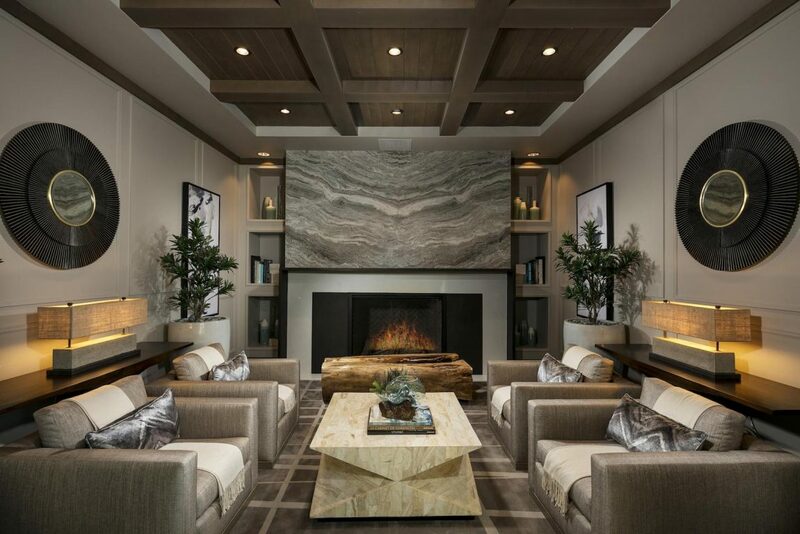 When it comes to your interior design, finishing touches are never final. You can always switch out rugs, pillows, plants, artwork, and other accessories with the colors and textures of each season, or just because. Changing out your accessories is also an easy way to keep your look up-to-date. 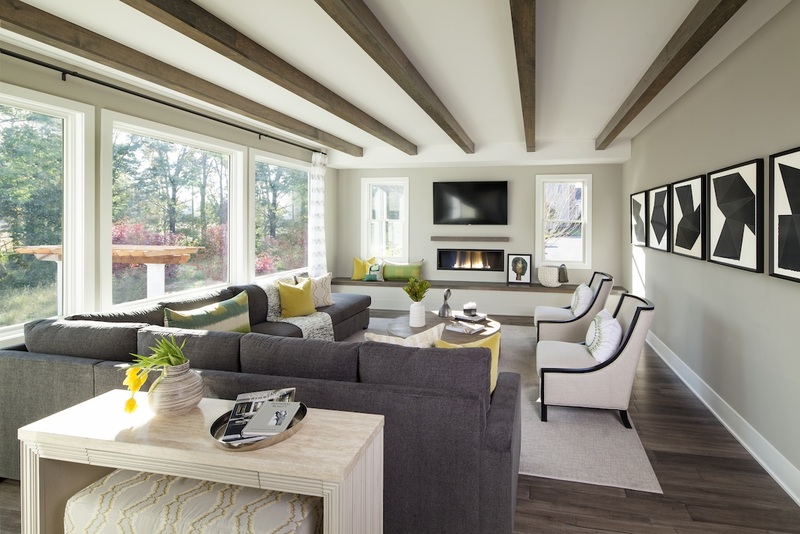 For more decorating ideas, check out Toll Brothers Pinterest page.